The purchase of a Guernsey bar means a company owns nearly 70 pubs and bars across the Channel Islands. Laska, in St Peter Port, has been bought by the Liberation Group, meaning it owns 69 hostelries, a brewery and two drinks distribution firms. 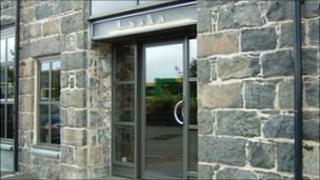 The group said all of the current management team and staff at Laska were being retained. Kenrick Brooks, the Liberation Group's director of operations, said: "It's very much business as usual." The group bought 65 pubs and bars from Sandpiper CI in 2008.